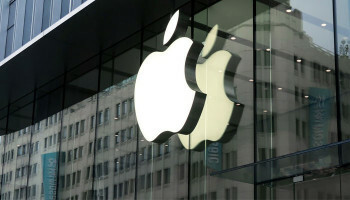 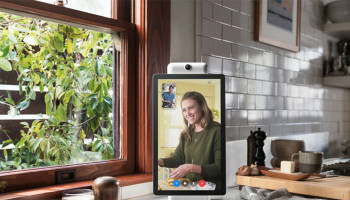 Apple’s ‘Gather Round’ event is coming up this week, in which we’re expecting to see what the company has in store for its products this fall. 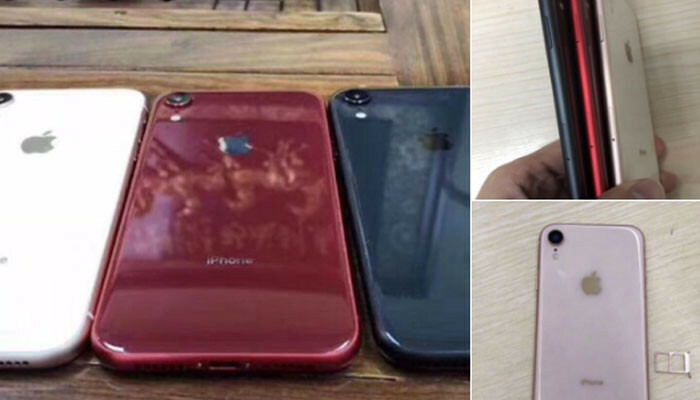 Among the reveals we’re expecting to see are three new iPhones: an updated version of the iPhone X, a larger version, and a cheaper, 6.1-inch LCD version, which a new leak suggests will be called the iPhone XC. 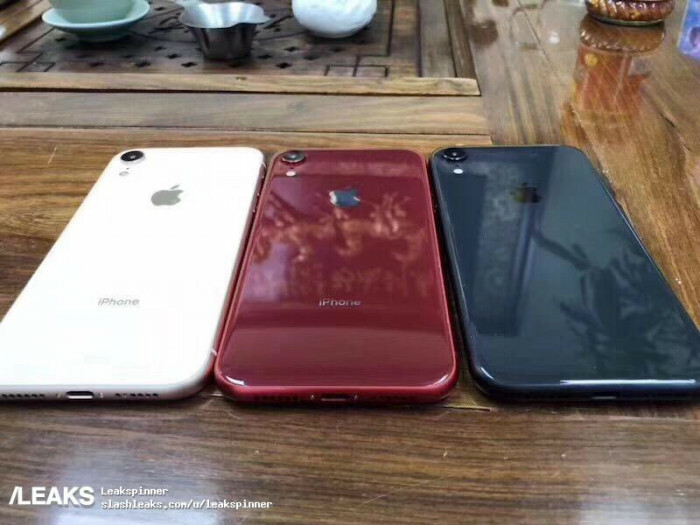 A slide purported to be from a Chinese carrier’s marketing presentation has been circulating on the Chinese social media site Weibo (via Macotakara and 9to5Mac), suggests that the lineup will be the iPhone XS, the iPhone XS Plus, and the iPhone XC, which feels a bit more in line with Apple’s traditional naming conventions. 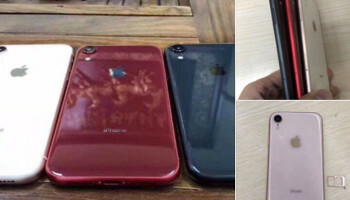 The slide also lists the Chinese prices for the phones, which 9to5Mac extrapolates to $699 for the iPhone XC, $900 for the iPhone XS, and $1000 for the iPhone XS Plus. 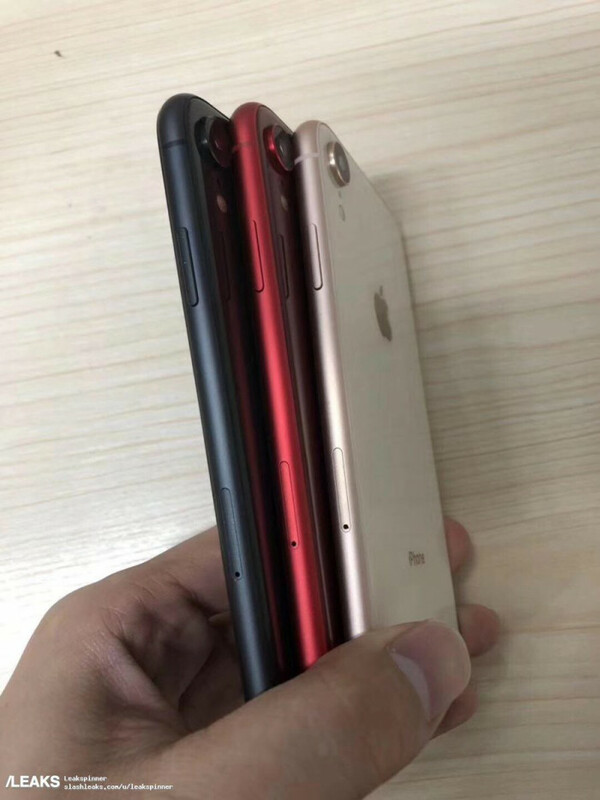 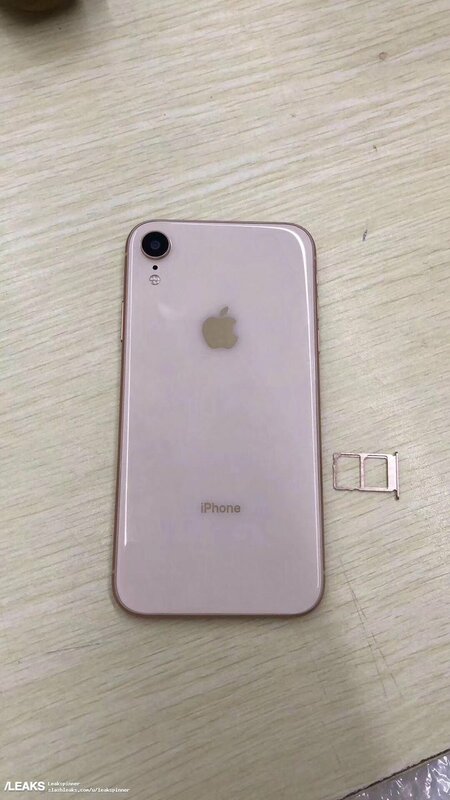 Another leak showed off potential colors for the iPhone XC. 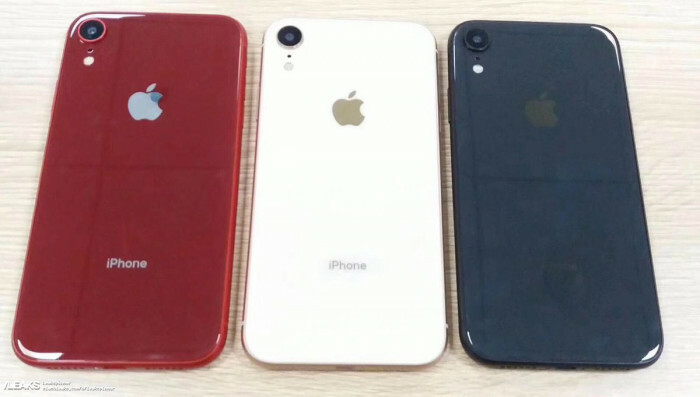 Ben Geskin posted a series of pictures of prototypes to Twitter that purport to show off the XC in red, white, and blue colors.